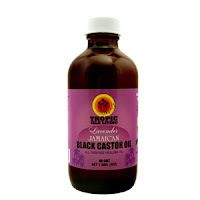 Black Castor Oil and (1) Black Castor Oil Shampoo. 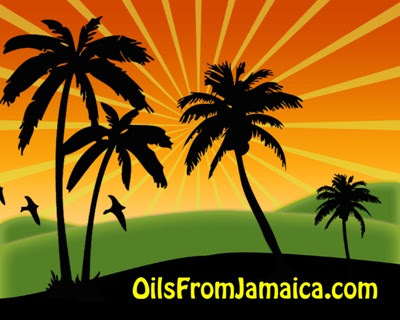 I have heard so many good things about Jamaican Black Castor Oil through Facebook and in the forums so I am excited about this giveaway! "Jamaican Black Castor Oil is derived from the oil from the bean like seeds of the castor oil plant that grows naturally in Jamaica. Jamaican Black Castor Oil works well for hair growth and to keep moisture in your hair. 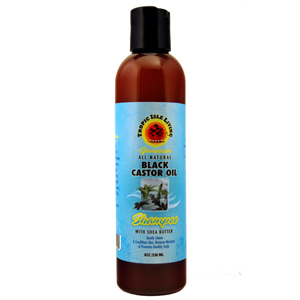 Jamaican Black Castor Oil can also be used for body care."